Begin your tour with hotel pickup from your lodging in Cape Town between 7:45 and 8:30 a.m. Drive along the Atlantic Seaboard to Hout Bay harbour, taking in the view of the Twelve Apostles Mountains in the background and learning about the culture of Cape Peninsula as you go. 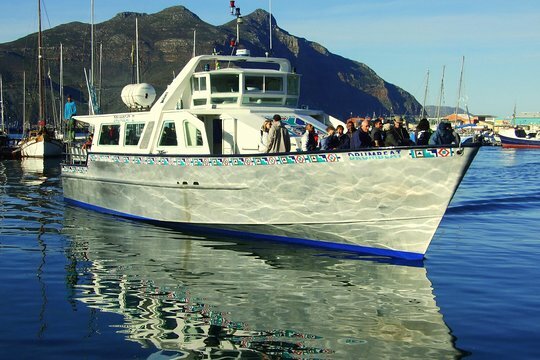 Upon arrival at Hout Bay, take an optional boat cruise to the Cape Fur seal colony on Duiker Island (own expense), or spend free time browsing the local shops at the harbour. Return to the car and snack on cookies and juice while admiring the views along Chapman’s Peak Drive (subject to road conditions). 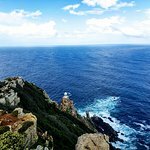 Then, continue to Boulders Beach in Simons Town to visit a colony of penguins living on state-protected land at Cape Point Nature Reserve (optional). Look out for local wildlife that roams freely through the park. 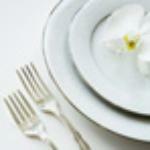 Stop for a picnic lunch and an easy hike to the southwestern-most point of Africa before returning to your hotel. Unavoidable!! Great tour. I recommend tour to everyone. Freddy is very funny and mike very interesting. Thank you very much !! 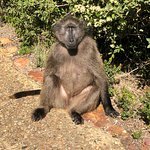 There’s a lot to see at Cape Point and Cape Peninsula and the tour was very well organized! Allowed us to see all the highlights without feeling rushed and with a great group of people. Definitely recommend this tour! 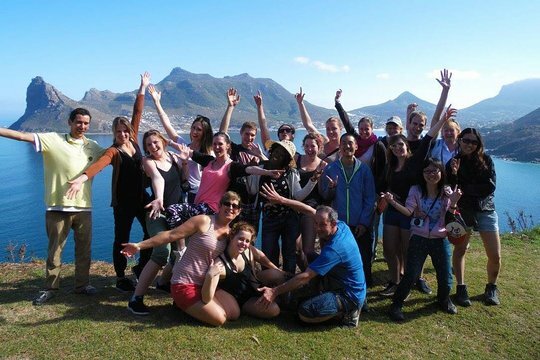 A great way to explore the Cape Peninsula! 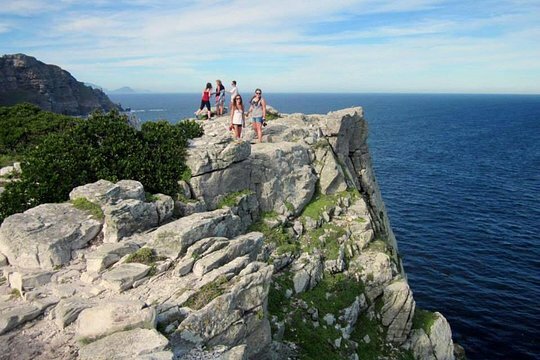 Get quick answers from Full-Day Cape Point & Cape Peninsula Sightseeing Tour from Cape Town staff and past visitors. I know that the entrance to Boulders Beach is not included, but if I decide to pay the entrance fee would I be on the beach with the penguins? Like they would be arms length from me? (I know not to try to touch or feed the penguins). I think, it was included in my trip, as it was included in our regular route. Maybe the route of the trip has changed since I was there. You are unlikely to see the penguins so close, because the visitors are kept quite away from them. Some penguins are quite curious though, so they might come closer to take a look at you:) so you may even be able to take a picture at the distance that you want:) sometimes penguins have nests and babies in the bushes along the way to the beach, so it is quite close, but be careful watching - they don't tell you when they are going to poop, and that happens unexpectedly)) at the beach you will be standing at the wooden terrace, and the penguins will be a bit lower around it. I know this tour does not include admission into Boulder's Beach, but I would like to purchase the entrance fee to have a closer view of the penguins. Is time allowed in the tour for this to be a possibility?